Finding your dream home in Collingwood is always an exciting time. 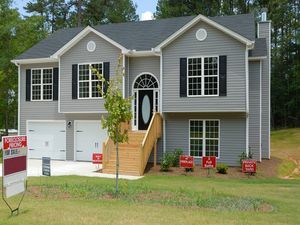 However, before you close on the property and officially make it yours, a home inspection is essential. While the home may look beautiful, there may be many unseen problems lurking beneath the surface. A thorough home inspection can help you find those problems and make sure they are addressed with the sellers before they become entirely your responsibility. 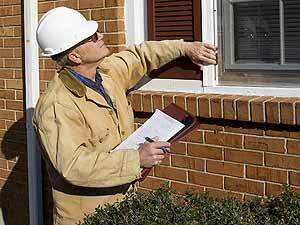 Here are four questions you should ask your home inspector following an inspection. 1. What Are the Biggest Issues? Some homes have very few problems. The things that are wrong can be minor and cost just a few dollars to fix. While other homes can have significant damage to the roof, foundation, electrical work, etc. Ask your home inspector what the biggest issues found were and if there was anything that should deter you from purchasing the home. 2. What Would You Suggest Fixing First? 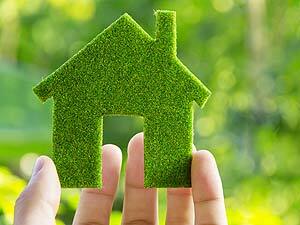 Home inspectors see numerous homes with a variety of problems. They know what areas and issues should be taken care of right away and what problems can hold off until you are moved in and settled. Ask your home inspector what they would suggest fixing right away if there are no major issues. 3. Are There Any Special Features in the Home I Should Know About? You may not see all the hidden charms a home has to offer during your showings. A home inspector spends a significant amount of time in the house and can easily find many unique characteristics, spaces, and features that add even more to your living arrangement. Be sure to ask the inspector if there are any of these areas in the home, which helps you get to know the home a little bit better. 4. Are the Appliances in Working Order? There are many appliances in a home — particularly in older homes — that may be ready for a replacement or only have a few years left of life. Talk to the inspector about some of these larger items such as the furnace, the water heater, and the air conditioner. Make sure that these are in working order, or determine how much life they have left in them. Additionally, if potential problem areas in the home, such as the roof, have not been replaced for quite some time, ask the inspector how much time is left it needs a replacement. If unsure, call an expert to give you a better estimate. The last thing you want is to purchase a home, only to unexpectedly replace the roof a year or two after moving in. A home inspector can help you determine just how much work, money, and headaches you may encounter with purchasing the home. If you need help finding a quality home inspector, talk to your Collingwood real estate agent for referrals.